The process is simple… We arrive at your home, lay down protective sheets, then get to work with specialist equipment. 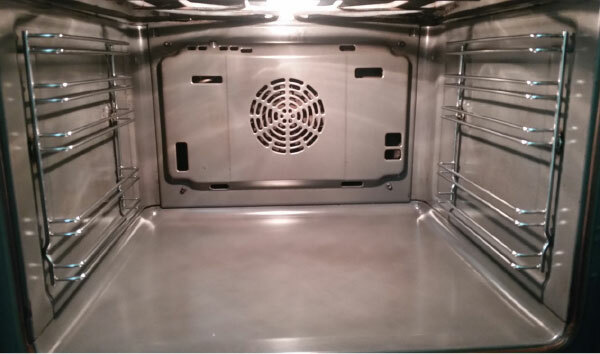 Once the clean is complete, the operation of the oven is checked, the area cleaned, then you inspect the work to ensure total satisfaction. 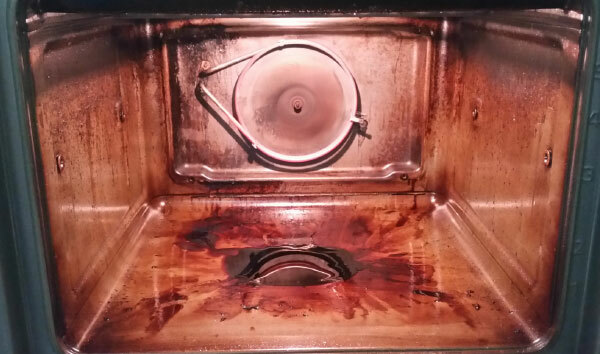 The cleaning products we use are bio-degradable, non-caustic, odour-free, and best of all you can use your oven again as soon as cleaning is finished. Cooking appliances must be connected for best results. We lay a dustsheet in front of the appliance then lay a tarpaulin on top. A layer of newspaper is added on top of this to soak up any spills. All shelves, shelf supports, loose panels and light lenses are removed for cleaning. These items are cleaned outside in an aluminium bath of water and a strong soap. The water is heated by gas to maintain boiling temperature. Whilst these items are being cleaned the appliance will be heated to minimum of 200 degrees allowing burnt on grease etc. to soften. Specialist equipment is used to clean the oven door. If your oven has a pull down door, it will be removed from the appliance and safely stored for cleaning later. 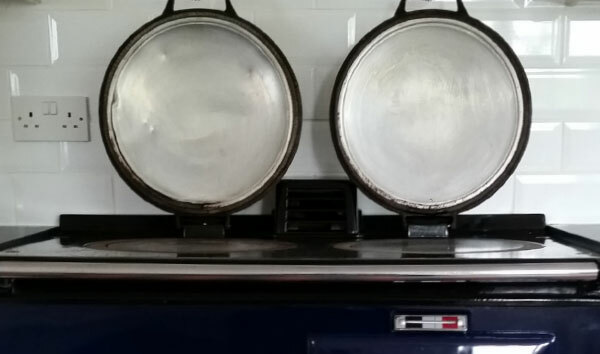 The oven aperture is cleaned of all burnt on grease and carbon deposits. 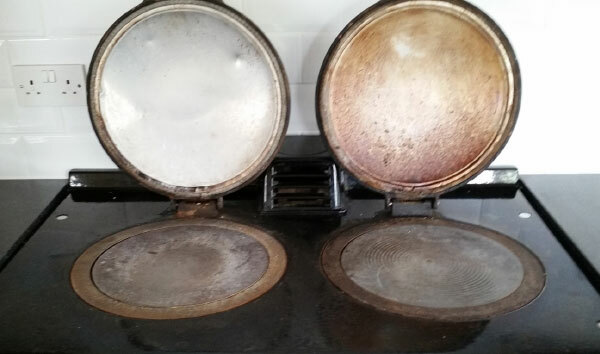 After removing carbon deposits, the oven aperture is degreased and polished ready for replacing the shelves, supports, panels and light lenses that were removed earlier. The door is reassembled and refitted to the oven. Operation is checked and area cleaned. Customer then inspects the work to ensure satisfaction. *There are a few ovens where the doors cannot be taken apart, customers will be advised about procedure before the clean commences.